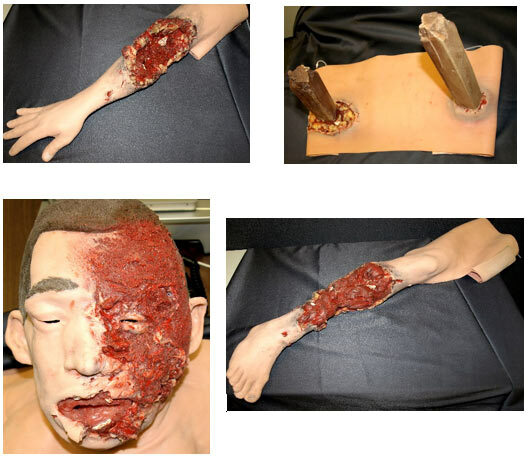 Lifelike moulage wounds to fully immerse learners in trauma situations. Developed with the assistance of the U.S. Army, FX is a complete, turnkey moulage simulation solution that comes in a convenient flight-case with organized product compartments. 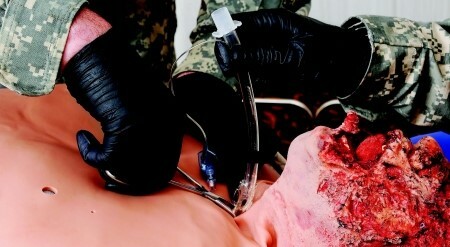 Optional components include amputations, degloving of the hand and impalement.